Well, how about that? 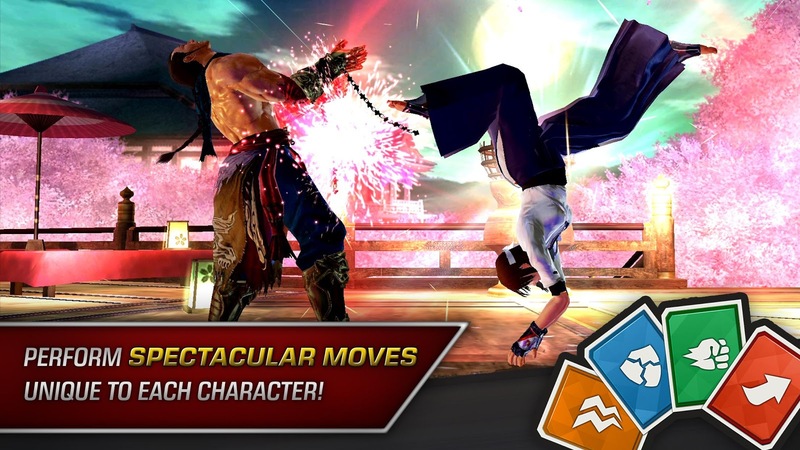 It would appear that Tekken Mobile has come out of soft-launch today to finally release for the majority of Play Store users. 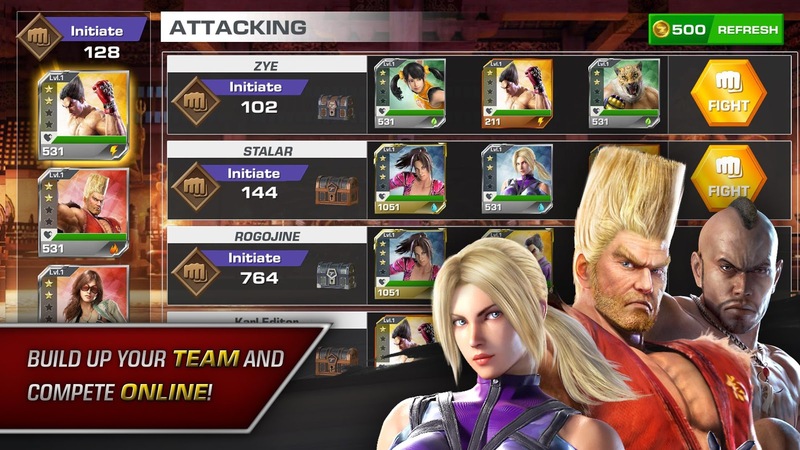 It is, of course, a fighting game, but more along the lines of the mobile version of Injustice 2 than anything previously found in the Tekken franchise. So yes, this means you can expect collectible cards (in a fighting game no less), horrible controls that force you to use those collectible cards, and a plethora of in-app purchases that are of course used to buy all of those collectible cards. So yeah, you can clearly see where this is going. 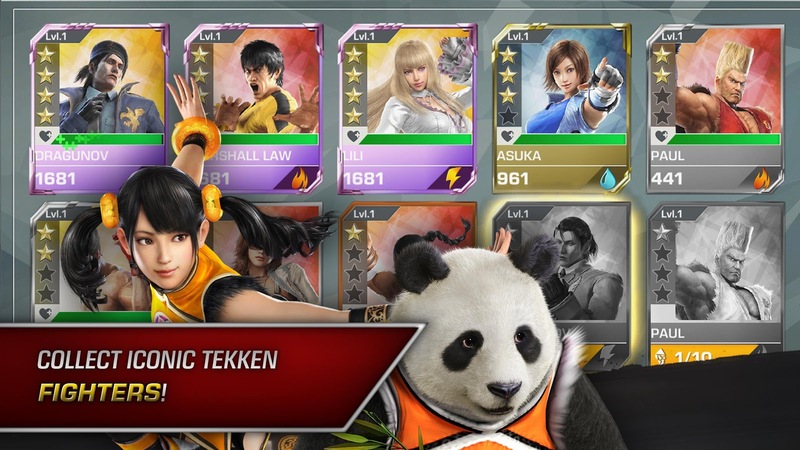 Back in January I did a hands-on with Tekken Mobile, and suffice it to say I was not impressed. 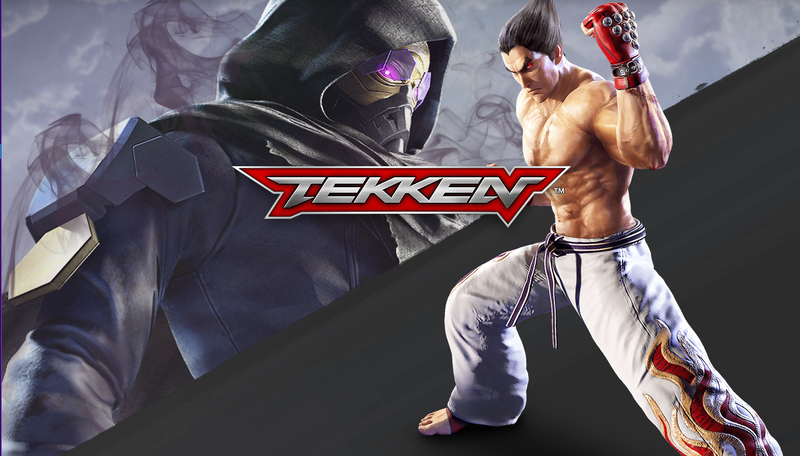 It plays nothing like Tekken on console or PC. For the most part, you are reliant on what cards you unlock for your moves and equipment. You will also be grinding away to unlock the majority of characters. So yeah, no full roster from the get-go here, you have to earn each and every player. As expected this is a free-to-play release cholk-full of in-app purchases that range all the way up to $99.99 per item. While plenty of IAPs out there are perfectly fine, it is clear that Bandai Namco's monetization in this release rewards those that sink the most money into the game. Those that are willing to pay will clearly have a competitive edge over those that play for free. While this is nothing new, it's still a horrible anti-consumer way to go about your monetization. 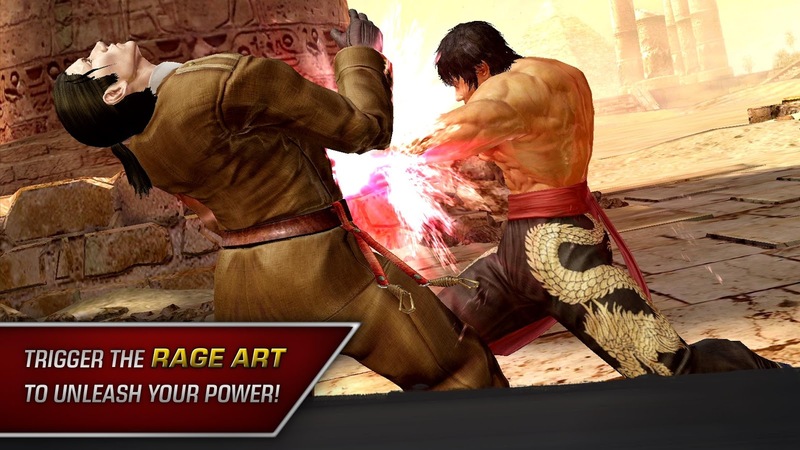 If you are a fan of the free-to-play mobile versions of Injustice 2 and Mortal Kombat X, you may find quite a lot to enjoy with Tekken Mobile as its mechanics are very similar. On the other hand, if you want a full-fledged fighter that takes skill over a large wallet to produce good results, yeah, you are going to want to skip this one.